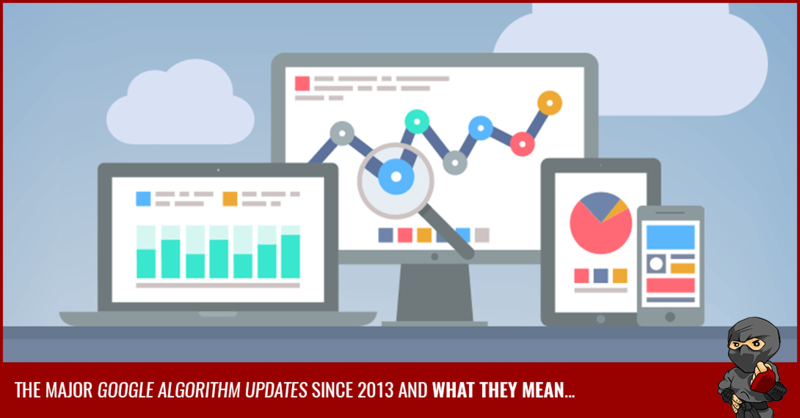 There have been many major Google algorithm updates since 2013. In fact, Google makes 500-600 changes to its search algorithm every year! Google has been working very hard making their search engine results more relevant for the user (you). We also have created an all new infographic that we know you're going to love! Note: bookmark this page now, every time the people at Google make a major algorithm change you can refer back to this infographic to find out how it may affect you. While most of the algorithm changes Google does in a given year are minor and some websites may see a little shuffle in rankings, there are some major ones. These major ones come around a few times a year and can have a huge impact on search rankings. 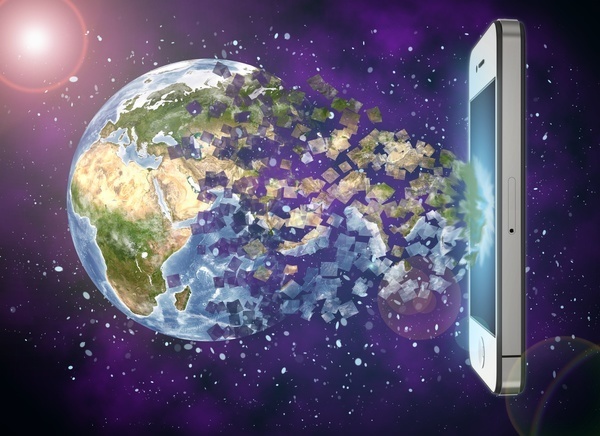 You may have heard of Panda, Penguin, or the popular "Mobilegeddon" update. Typically these updates get a lot of buzz on the web once they roll out. Savvy digital marketers track these updates and use them to explain changes they may have seen in their search rankings. This also helps to give you insight on how to better optimize your website. I'll list the updates here for you. You can click on the update you want to learn more about or if you scroll down the summaries are below the infographic for you. 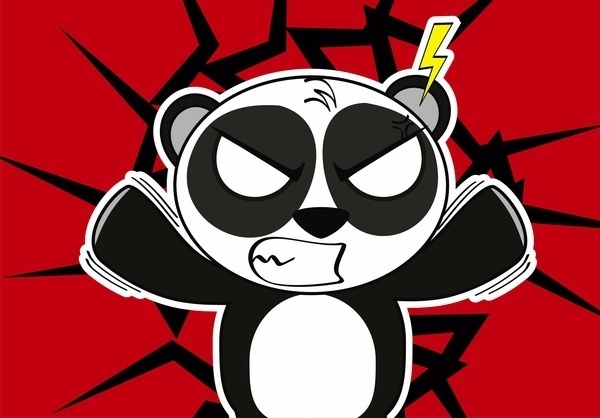 First released in February 2011 Panda's mission is to rid the search results of "low-quality" sites. The algorithm helps push high-quality sites with lots of original, informative content to the top of the SERPs. This update will affect a whole site and not just one page on a site. If you have a site with pages containing thin or duplicate content you will want to fix that because it can bring your entire site down. Many e-commerce and "how-to" sites were impacted with Panda. 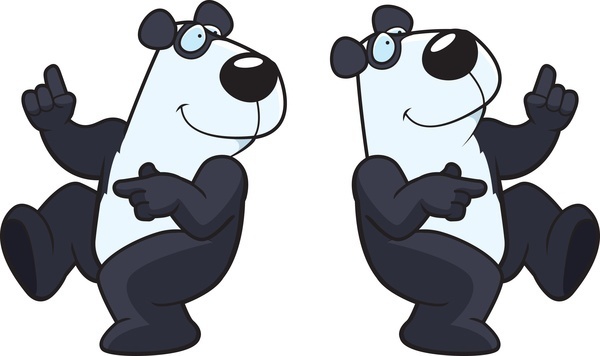 Interesting factoid: the Panda algorithm is named after an engineer at Google who actually has the last name Panda! 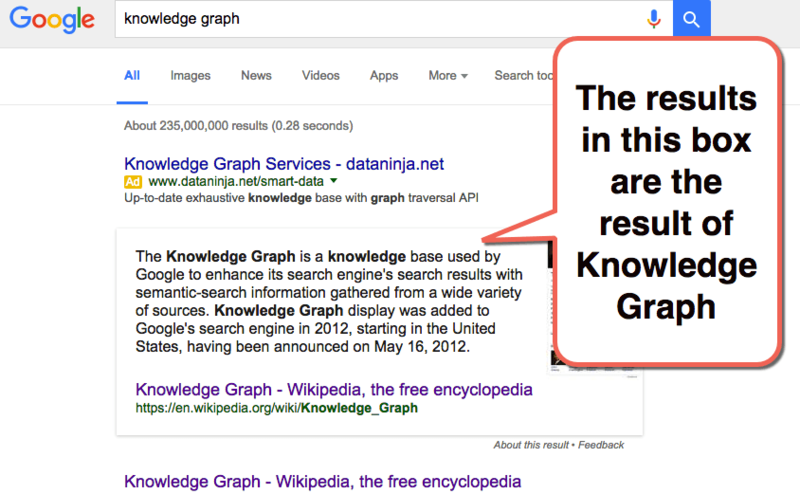 First released in May 2012, Knowledge Graph's mission was to deliver the information the user seeks without them having to leave Google. This is part of Google's mission to have the search engine answer, converse and anticipate the searcher's intent. If you're an established brand Google will now bring up data about your company automatically into the knowledge box. 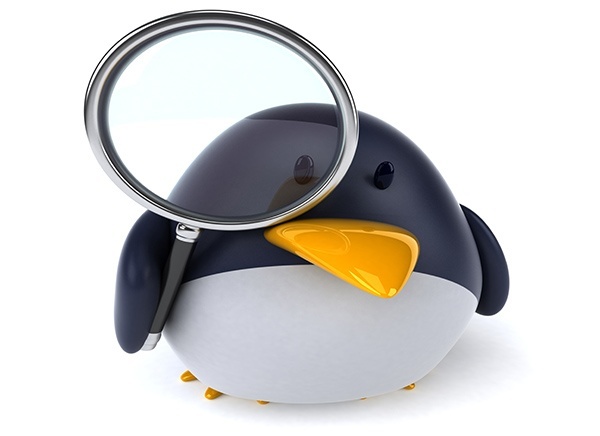 First released in April 2012, Google Penguin's job was to decrease SERP rankings of websites that use unnatural "black hat" link building practices. As of September 26, 2016, Penguin is now part of Google's core algorithm. Penguin affects approximately 3.1% of search queries in English and an even larger percentage of highly spammed languages. 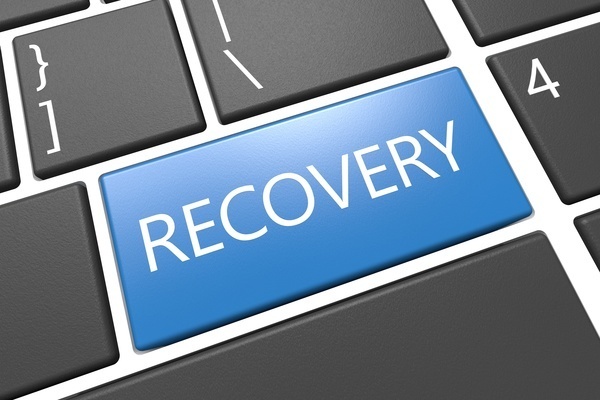 If you have been hit with a Penguin penalty you can use the guidelines on this page to help you recover. 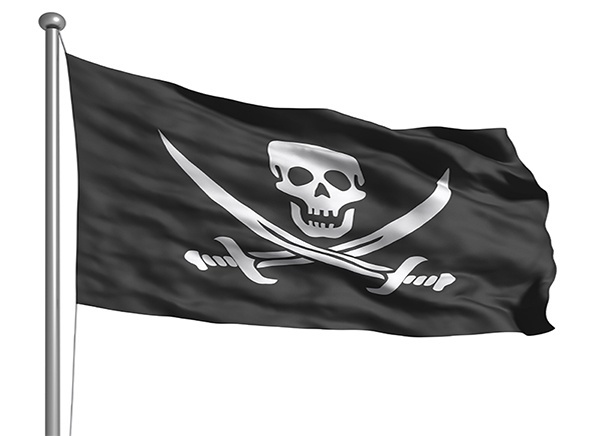 Launched in August 2012, Google's Pirate Update was designed to stop sites with many copyright infringement penalties. 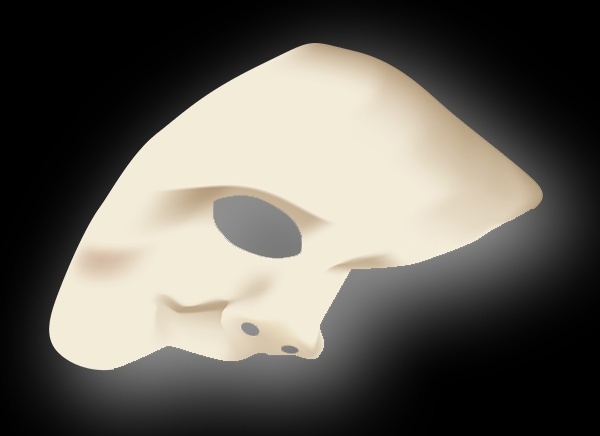 Google was under pressure from media companies to do something about pirating sites. So now sites that are reported through Google’s DMCA system will be reviewed and removed from Google's SERPs. Pirates beware! Launched in August 2013, Google's In-Depth Articles feature now places rich content related to a person, organization name or other broad topic at the top of search results. Pages with this feature only have nine organic results knocking #10 to page two. 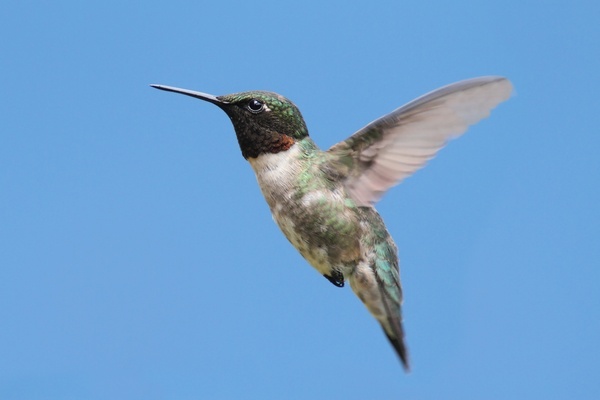 Launched in August 2013, Google Hummingbird is a whole new algorithm. Using a "conversational search" style Google will look at a query like "Best place to buy a classic guitar near my home?" and it would show you local search results for places that sell classic guitars in your location. Before it would only show you results for "buy" "classic guitar". All search results were affected and more local businesses could see traffic increases because of situitations like the example above. Launched July of 2013, the Payday Loans update targets spammy queries like payday loans, pornographic terms and other highly spammed keywords. This should help lower page rankings on sites that use illegal link building and other black hat techniques. This has affected 2.3% of English queries. 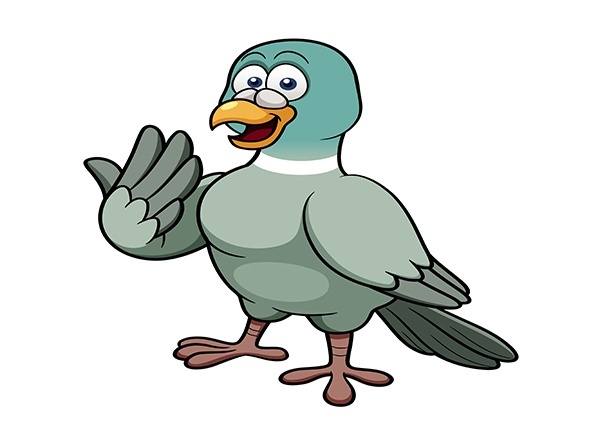 Launched July of 2014, Google Pigeon provides more relevant accurate and local results for your query. Now if you search "car repair" you won't get a result from San Francisco, California when you're in Moosejaw, Saskatchewan. Local businesses should see a boost in traffic. Launched in July of 2011, Google Authorship was a feature that allowed writers to tag their content and relate it back to a Google+ profile. It included the author's profile photo and their name in search results next to the meta description of the result. In July of 2014 Google removed author's photos and then in August 2014 it was removed from search results altogether. 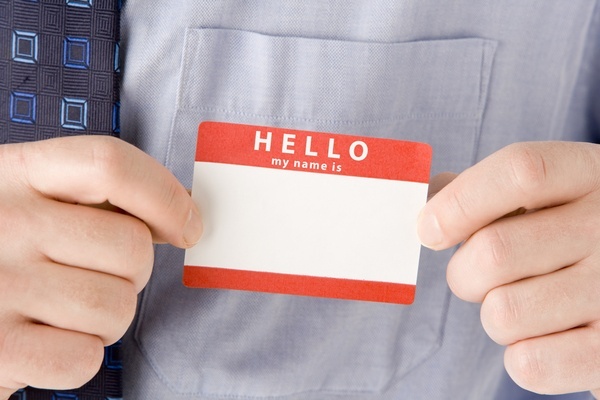 This impacted content writers with Google+ profiles. In May of 2013 there was a lot of changes in search engine rankings. Google declined to comment on the changes. It was speculated that changes were being pushed to Penguin because a lot of spammy queries were being affected. Pages that contained spammy queries were targeted. Although, this cannot be confirmed. Launched in May of 2013, The Domain Crowding update helps filter multiple results from one domain when you search for something with a site name in the query. If you searched "New York attractions" you would be bombarded with results from one domain with high authority. Now you will only get one result from that domain in the first two pages of Google search results. If your domain dominated the search results with multiple ranking pages, you will be impacted. In July of 2013, Google announced that in an effort to soften the blows from Panda updates they will be changing how they roll out updates. 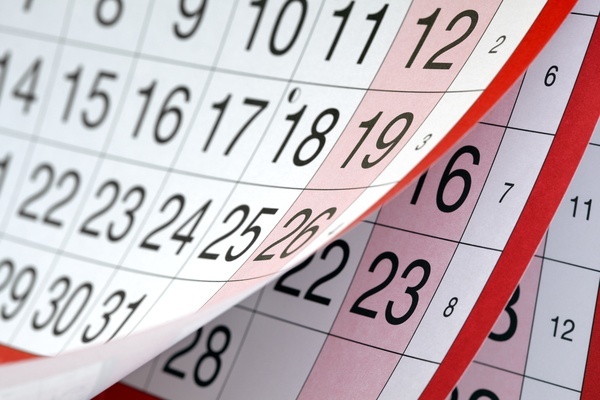 Now Google will be rolling out panda updates every month but spread out over 10 days of the month. If they start on the seventh they will spread the updates out until the 17th. If you have been affected by Panda updated in the past and have not corrected, you will be impacted by these softer updates. In June of 2013, Google said that they had a lot of updates to the PayDay Loans update and that they would be rolling the changes out over 3 weeks. If you were affected by the PayDay Loans update this will give you a few more weeks to adjust your web pages. Pages targeting spammy queries would be affected. In July of 2013 Google changed the Panda algorithm to soften the blows that it was delivering to web pages around the world. Webmasters have noted an increase in traffic to their sites. If you were impacted by Panda in the past you too may have noticed a bump in your traffic. At times Google's SERPs will have a lot of volatility but will not be names or confirmed by Google. Google does not comment on the cause of these spikes. But they are usually short-lived and rankings go back to where they were the prior to the spikes. It is typically unclear what types of sites were affected. But everything goes back to normal soon after, so it doesn't really matter. Released January of 2012, Google's "Page Layout" algorithm aimed to make surfing the web a better experience for users. Pages with a bunch of ads above the fold are now penalized and will suffer a drop in search result rankings. Pop-ups, Pop-unders and Overlay ads on pages do not make a page get a penalty, only Static ads. 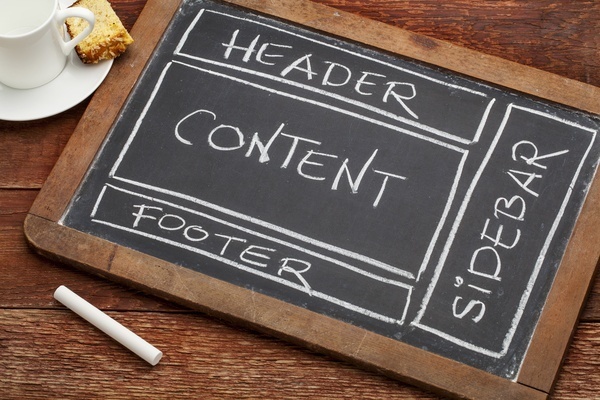 If your sites have a large ad block above the fold you will be impacted and should adjust your site accordingly. 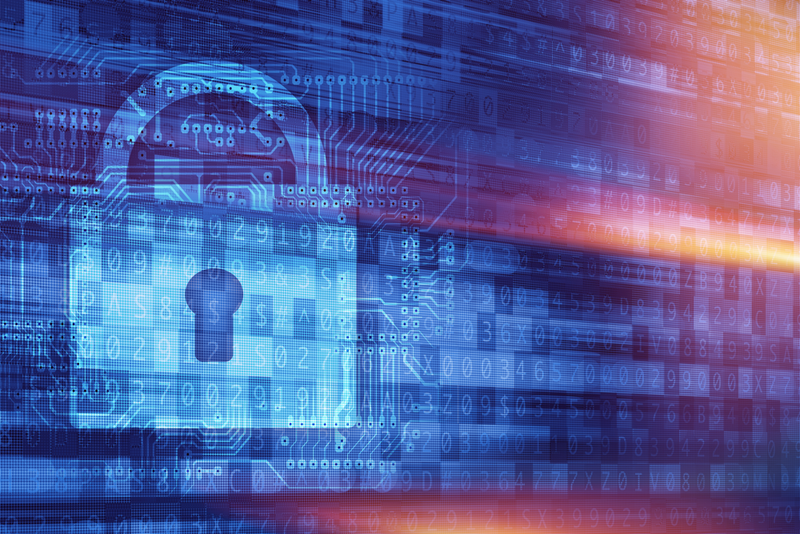 Launched August of 2014, Google's "HTTPS/SSL" update will give a minor boost to sites using a SSL 2048-bit key certificate. Google has insisted that this will be a very minor ranking signal. If you do decide to use HTTPS/SSL on your site be sure to follow these guidelines from Google. It has an impact on less than 1% of global queries. 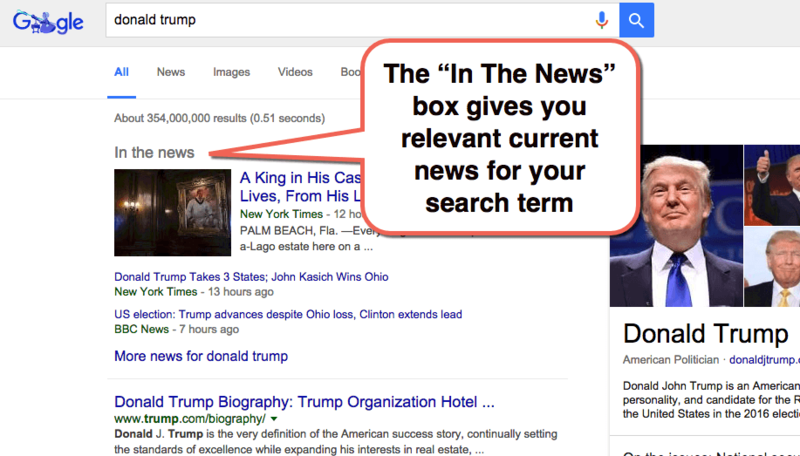 Added in October of 2014, the "In The News" box aimed to give the user easy access to relevant news for their search. The box includes videos, blogs, social media posts, press releases and mainstream news. This update helps give searchers a better user experience. It will also likely help drive traffic to sites who have content that shows up in the box. If you post a lot of trending news posts on your site you will likely get a surge in traffic. If you use Schema.org markup, it will likely help you get your pages picked up. 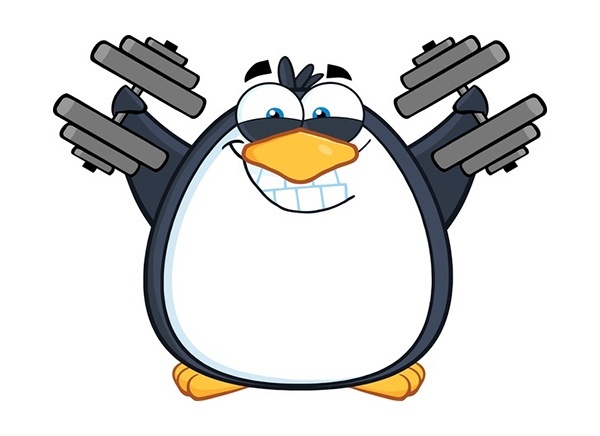 Launched Dec of 2014, Google has announced that they will be changing the way they roll out Penguin updates. Many SEOs have been pushing Google to update Penguin faster and it seems that a continual live update is their answer. From now on Google will be updating Penguin in their live algorithm rather than offline and then pushing the changes live. It is unsure how this will affect people that have disavowed links and have done other link removal efforts. If your site has been impacted by Penguin you will likely be impacted by this update. Launched in April of 2015 , Google's Mobile Update AKA "Mobilegeddon" has made mobile friendliness a significant ranking signal in their algorithm. Google really wants to make the mobile experience the best it can be and the best way to do that is to make not being mobile friendly a factor in bad SERP ranking. If your site is mobile friendly that you might see a bump in the SERPs. If your site is not, you may notice a decline. Google has offered a mobile usability report here so go and check your site out today. Launched in May of 2015, Google changed how its algorithm ranks sites with low quality content. Sites should have content published by experts or enthusiasts in their field, it should not have duplicate, redundant or overlapping content. Google actually published a post here if you want to read more. It seems that sites with "common knowledge" were affected most by this update. Announced in October 2015, RankBrain is Google's machine-learning artificial intelligence system. 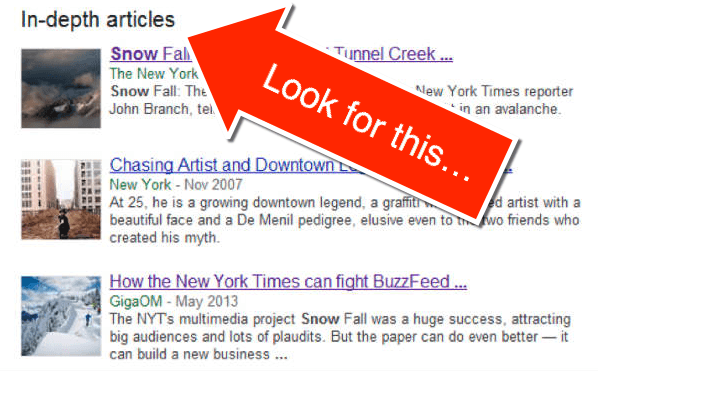 Not only is it a mouthful, but it will help Google to process search results. In case you're wondering what machine learning is, you can look here. In short, it is where a machine teaches itself how to do something rather than being taught by humans... I know, it sounds like something from a movie but it will really help your search results. This will impact all search results. 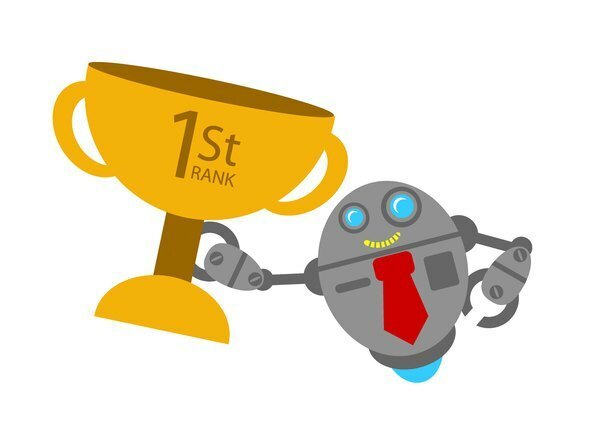 In fact, Google actually confirmed that RankBrain will be the third most important ranking factor. Launched in Feb 2016, Google has removed the ad sidebar from SERPs and placed four ads at the top of the search results. The top block used to only have 1-3 ads but in an effort to provide a better mobile experience they have made this change. We suspect this will drive up Adwords bids as there is now less ad real estate. Good for Google and users, bad for SEMs. 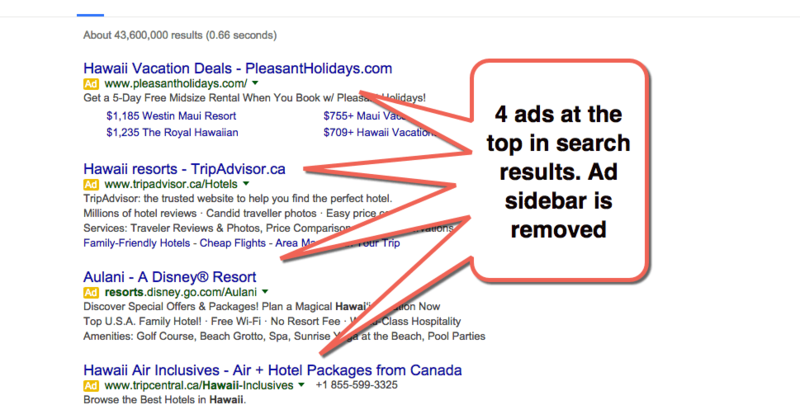 Other than searchers, this will impact any SEMs using Ad Words. While this September 2016 update is unconfirmed by Google, the SEO community noted a major shake-up in pack results and organic results. This will affect local pack and finder results for businesses. For example, if you are one of six law offices in the same building, it will filter the results and show only a couple of them. Don't worry though, your Google My Business Listing is still there and is visible in finder results when users zoom in on the map. 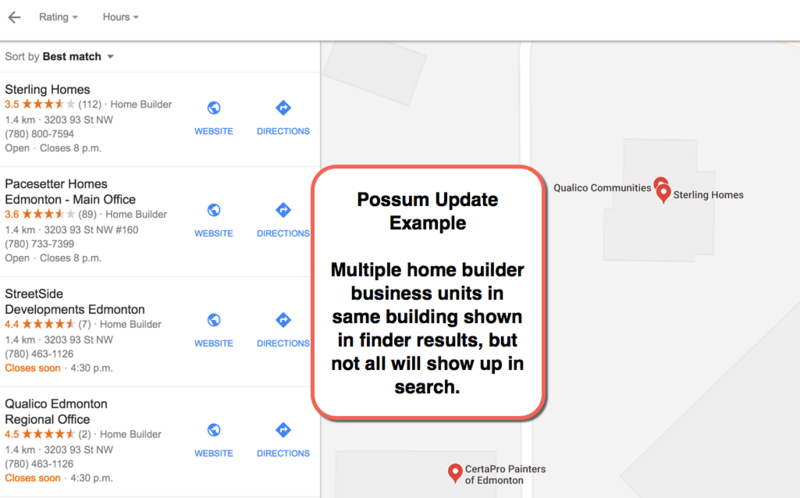 Another by-product of this update saw a boost in rankings for businesses who have mailing addresses inside city limits but located just outside Google's official city map. Multiple similar businesses sharing the same address and businesses located just outside the Google map of a city, but with mailing addresses within city limits. Launched in January 2017, Google is now penalizing aggressive interstitials and pop-ups that might negatively affect mobile user experience. 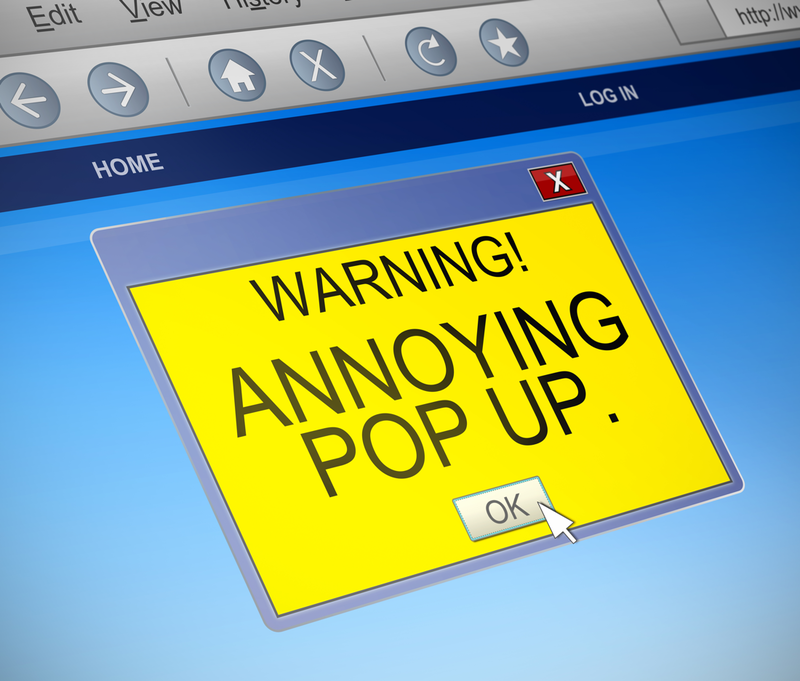 This update caused quite a stir due to the prevalence of pop-up usage on websites. The good news is that as long as you give users the option to exit the pop up, and that it's not covering the main content before you're able to read it, you should be okay. This is wide-reaching penalty, because it is targeting any page that shows up in search results. Once a user clicks and is sent to the page, any pop-ups or interstitials breaking these new rules could result in a penalty. According to MozCast, they noticed that half of page-1 Google organic results were secure/HTTPs as of mid-April 2017. This number increased to close to 75% by the end of 2017. Simply put, if your web pages aren't secure or using HTTPs they're going to be ranked down in the search rankings. You should want this for your website anyways. This observation affects search results, and more importantly the pages who are being ranked for being secure or having HTTPs. Thumbs up for them, and some great motivation for those who haven't made the switch yet. On June 20, 2017, Google officially launched their jobs portal, including a stand-alone 3-pack of job listings in search results. These results drew data from almost all of the major providers including LinkedIn, Monster, Glassdoor, and CareerBuilder. This is huge news for employers looking to fill positions. 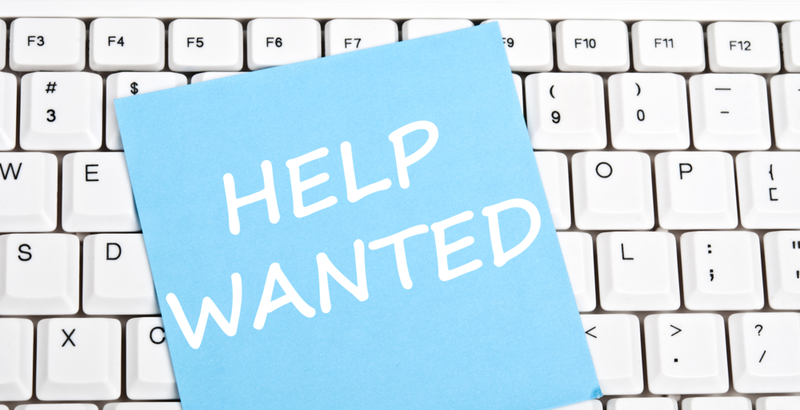 Now, searchers can type in a job they're interested in and find job listings in their area. This is a welcome update for job seekers and employers because the aim is to bring a faster connection between them right through the search engine. On October 17 of 2017, Google began warning visitors to sites with unsecured form. While this is not an algorithm update, it's important to note as Google continues their push towards HTTPs. This warning and the push to HTTPs may have a material impact on site traffic for those with unsecured forms. Websites that haven't made the switch to HTTPs yet. This is a not-so-gentle reminder to make the move to secure sites if you don't want your traffic to suffer. Between October 27 and 31 in 2017, there was a substantial drop in Featured Snippets. 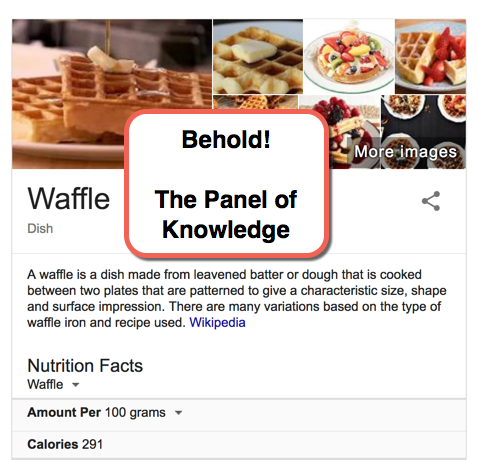 This happened alongside a jump in Knowledge Panels, as Google began adding many panels for broad terms and objects. Ranking content to hopefully be used as a featured snippet defining the search took a major hit. Now, Google is wanting to replace them with Knowledge Panels for consistency and unbiased information. Previously, things like common household items had definitions and similar search previews from e-commerce sites. 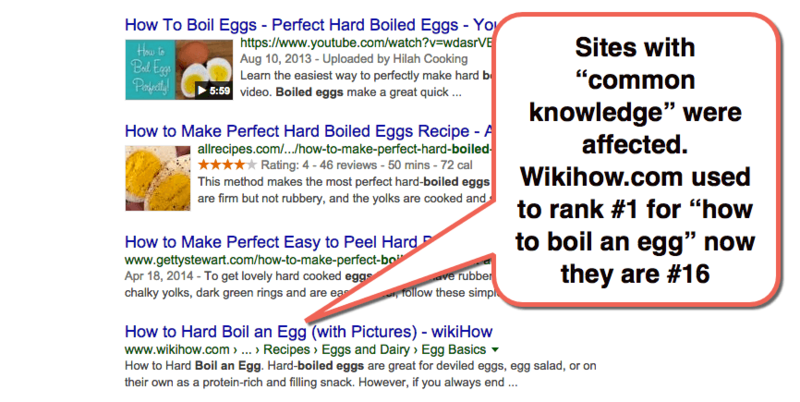 This tweak to the algorithm has future implications for Featured Snippets on SERPs if they continue to drop in favour of Knowledge Panels. 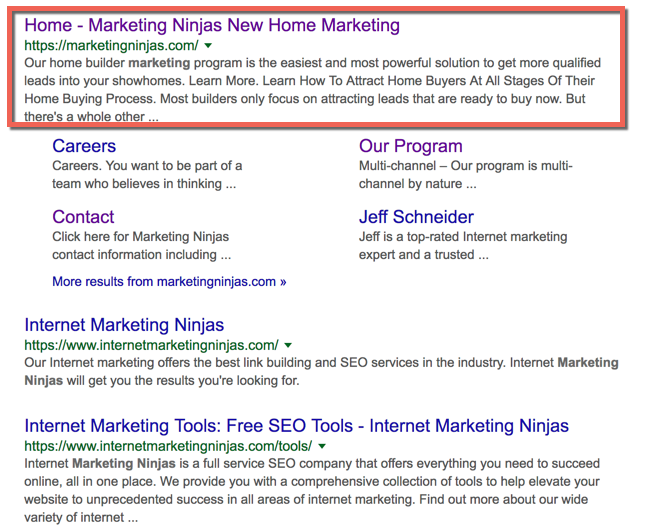 If your site is ranking for these snippets, they may not be seen anymore. After testing longer search snippets for over two years, Google rolled out this update at the end of November 2017. The new Meta Description limit almost doubled, from the previous 155 characters up to 300 characters. This algorithm change gives more room to describe a page and optimize for search results. Woot! You can also write more of what you want to say without shorting sentences all the time. Double woot! This affects all crawled pages with meta descriptions and will shake up the SERPs. If you have a website, take note of the new limit and start implementing it today on all of your pages. There you have it. The major Google algorithm updates since 2013. As you can see Google is always hard at work making their search engine better for its user. As always you want to create high-quality, original content that your reader will value, like, and share. If you do that and follow the information in these updates you should have a good chance at getting a nice ranking for your pages. With all of these updates, you're spending a lot of time working on your SEO to avoid a Google penalty. 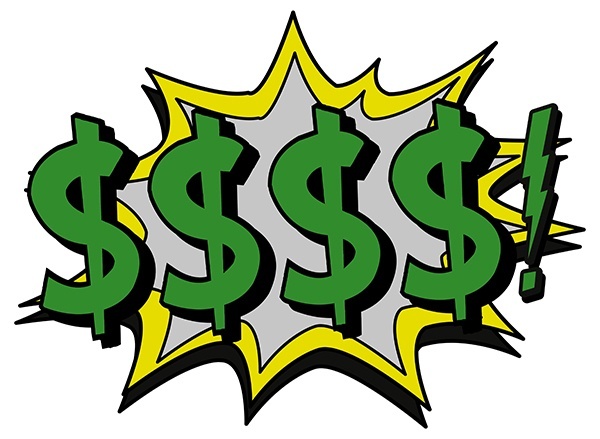 With all of that time spent you may ask yourself "how many customers am I actually gaining from Organic Search?" (That's the only metric that ultimately really matters anyway). That question can be very difficult to answer. Most of us use multiple tools to track SEO, organic traffic, leads, conversion rates, etc and getting them to talk to each other is a whole other story. Luckily there's software like HubSpot. We use it, and we love how we have the ability to track our keyword rankings as well as our lead source. It closes the loop on analytics and tells us how many customers we are actually gaining from organic search. This kind of insight has changed the way we and our clients do business. To learn about how to get a demo of HubSpot for yourself click the button below. What is your biggest takeaway from this post? Don't forget to share this post so your friends can tell you how awesome you are for helping them out.